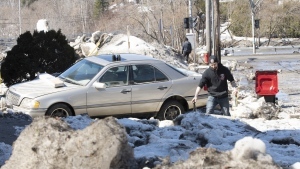 QUISPAMSIS, N.B. 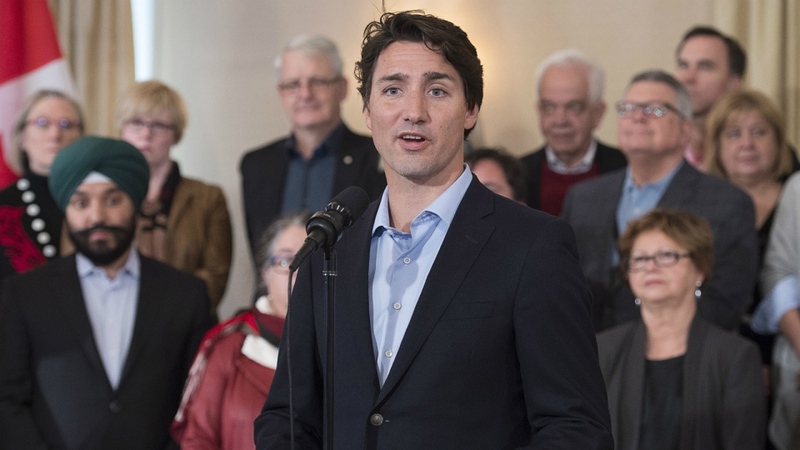 -- Prime Minister Justin Trudeau is spending a second day in New Brunswick today as he continues a cross-Canada swing aimed at boosting party candidates in an election year. The prime minister will begin the day with a visit with families at the Origins Natural Learning Childcare Centre in Quispamsis to highlight the Canada Child Benefit payments. Then, this evening, Trudeau heads to northern New Brunswick for another of his townhall-style meetings to take questions from the public. That meeting is set for James M. Hill High School in Miramichi at 7 p.m.
On Wednesday night, he spoke briefly during a rally for a New Brunswick Liberal MP in the battleground riding of Fundy Royal. 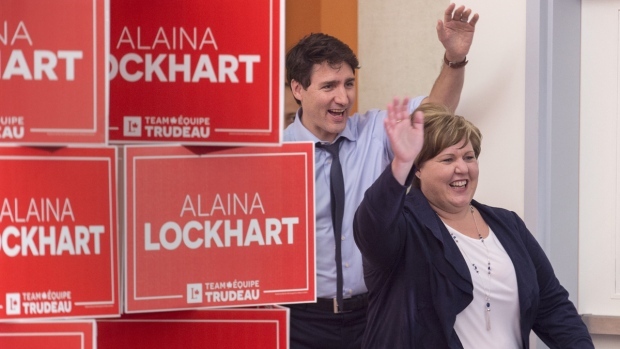 Trudeau spoke for just four minutes, and his main focus was on singing the praises of Liberal parliamentarian Alaina Lockhart, who narrowly won the riding in 2015.